Any Dog Canine Practitioners are a caring and positive reinforcement based behavioural service provider serving Yorkshire & Lancashire. Dog owners can feel secure in knowing they and their dog will be treated with respect and kindness. Looking for puppy training classes in Yorkshire & Lancashire? Joanne runs regular classes, where you can quickly gain skills for a happy, rewarding relationship with your puppy. Learn the skills you need to take care of your dog in an emergency. Our 4 hour sessions teach you all you need to know. You even get a First Aid Kit to take home. 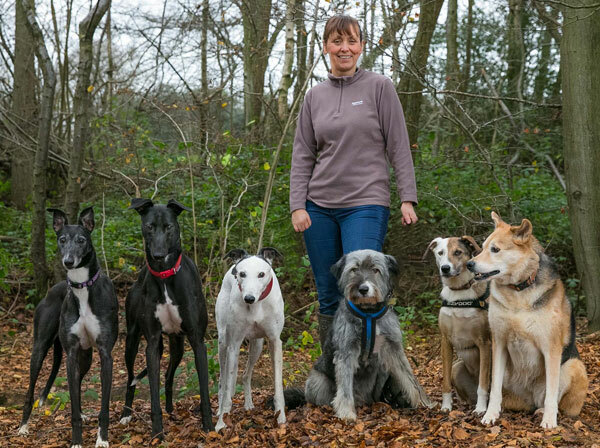 Joanne has been involved with and owned dogs for 28 years, predominantly Sighthounds and Collies. Having spent many years working voluntarily in rescue, problem dogs were not uncommon and she enjoyed helping them resolve their fears either in rescue or as foster dogs in her own home. Joanne holds a Distinction for her Diploma in Advanced Canine Behaviour and holds certificates in Canine First Aid, Puppy Care & Dog Law. The name of the business implies that “Any Dog” will be considered regardless of breed, nationality, behavioural issues or previous history. 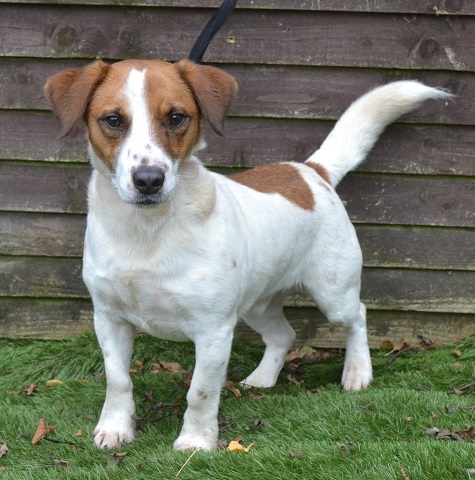 We provide positive, humane and practical solutions for dogs and their owners where there is an established need for change of behaviour in either the dog, the owner or both parties.